Limt 2 at 35% off. 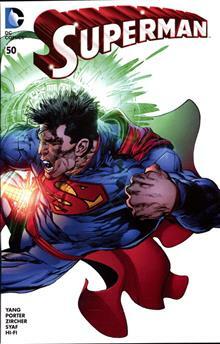 Additional copies available at 35% off. 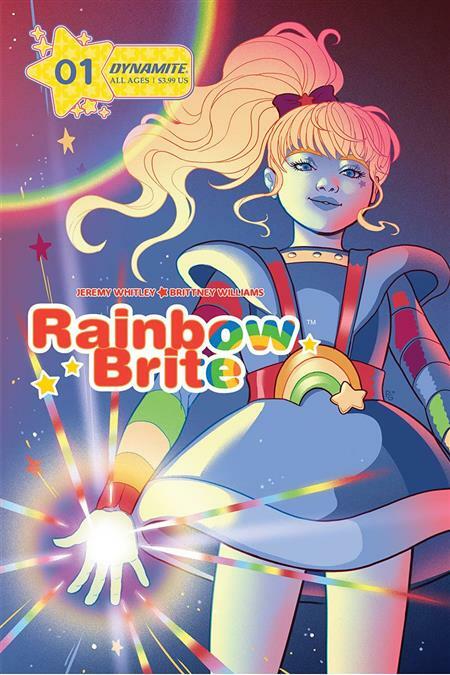 The adventure begins for children and adults alike, as the classic character Rainbow Brite comes to comics and brings a little color to your life! Wisp and Willow are best friends who live in a small town. They are inseparable, until one night Wisp discovers something is stealing the color from the world! To escape their grasp, Wisp must use her wits and the help of a new friend…from somewhere else! Then the adventure begins! Follow along with writer Jeremy Whitley (My Little Pony, Unstoppable Wasp) and artist Brittney Williams (Patsy Walker, A.K.A. Hellcat!, Goldie Vance) as we find out how this seemingly normal girl becomes Rainbow Brite and how it changes Wisp, Willow, and their world!